Made in the USA using the finest materials in the world. 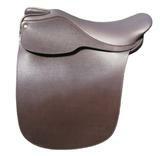 Soft Calfskin on the outside prevents rubbing on the flaps of your saddle. 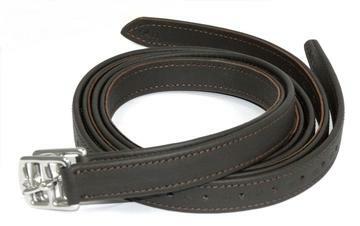 The inner layer is made of heavy weight nylon for strength. For use on the Shively MMX, MMXtreem and the Perfection SS PRO 5000. Stainless Steel buckles will not rust. Sizes: 48", 54" or 60"